Find the best Chicago parties right here! The best Chicago kids’ birthday party locations, party entertainment, and all the supplies and decorations. 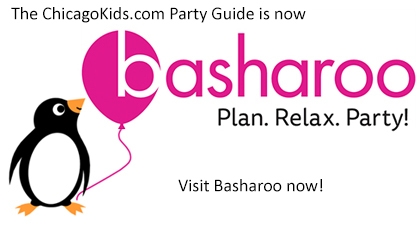 Our Party Guide offers details on Chicago party venues, kids’ party entertainment, party supplies, rentals, and more.